Galaxy Nexus has finally made official by Samsung and Google today in the press event of Hong Kong and we already informed you that the both companies would unveiled this wonderful handset at this handset. I know the fans of Galaxy Nexus will like to hear about the official launch of it. Although we already have an idea about the specs of Galaxy Nexus but after official announcement we have official specs which are not very different from leaked one. There is a 5MP camera of Galaxy Nexus through which you can capture the high quality images and can record the videos at 1080p. This rear camera is featured with continuous focus so you will surely get some clear cut images through it. It comes with zero shutter lag features therefore there are less chances of blur images. You are able to tap on Zoom icon while you are capturing a video; another great feature that you are looking for. You will get an enjoyable video calling experience through a 1.3MP front-facing camera. 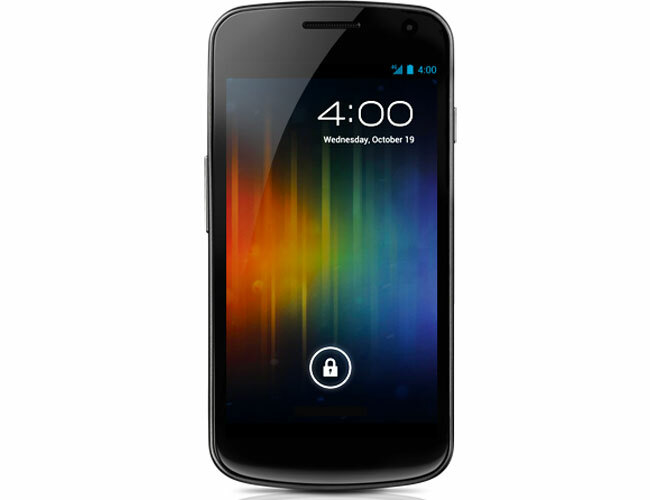 Samsung Galaxy Nexus Smartphone is featured with LTE or HSPA+ connectivity and the good thing is that this handset will also offer you wireless connectivity options via WiFi b/g/n. Other features of this first Ice Cream Sandwich powered handset includes Barometer for weather features, NFC support 1750mAh battery, Hyperskin anti-slip coating, Google+ integration, Voice Typing and Hidden notification LED . 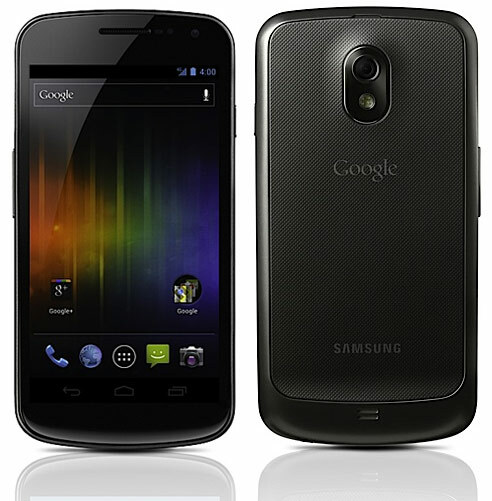 Samsung Galaxy Nexus bears striking resemblance with Google Nexus S but it is slightly heavier than Nexus S as weighs 135g. Furthermore, this upcoming Nexus Smartphone is thinner as compared to Nexus S, it is around 8.94mm thin. 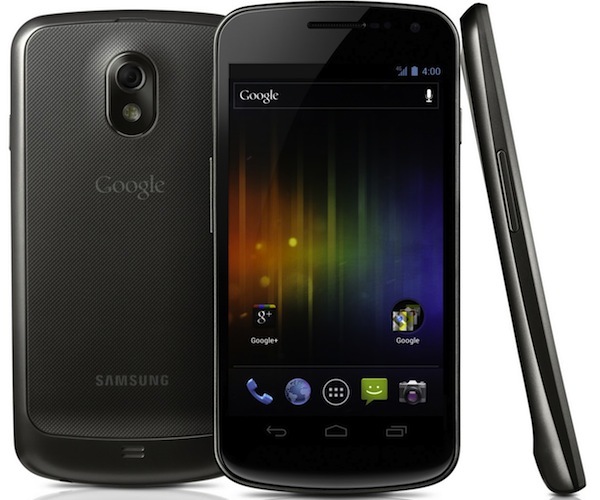 Samsung Galaxy Nexus will hit the market in November and you will be able to buy then from Vodafone, O2 and Three in the UK. Although the exact price of this handset is not revealed as yet but it is reported by Engadget.com that this minimum price tag for this smartphone will be $299.99.There are two models of Galaxy Nexus ; one is 32GB and second is 16GB.